In a previous blog, I discussed the critical importance of quality early childhood education for our young children. As we transition from summer to a new school year, I want to bring to your attention the leadership role PNC, one of the leading financial services organizations in the United States, has taken in promoting early childhood education. I have had the privilege to serve on the PNC Grow Up Great Advisory Board. Grow Up Great is a bilingual, $350 million initiative that began in 2004 to help prepare children five years old and younger for success in the classroom and in life. 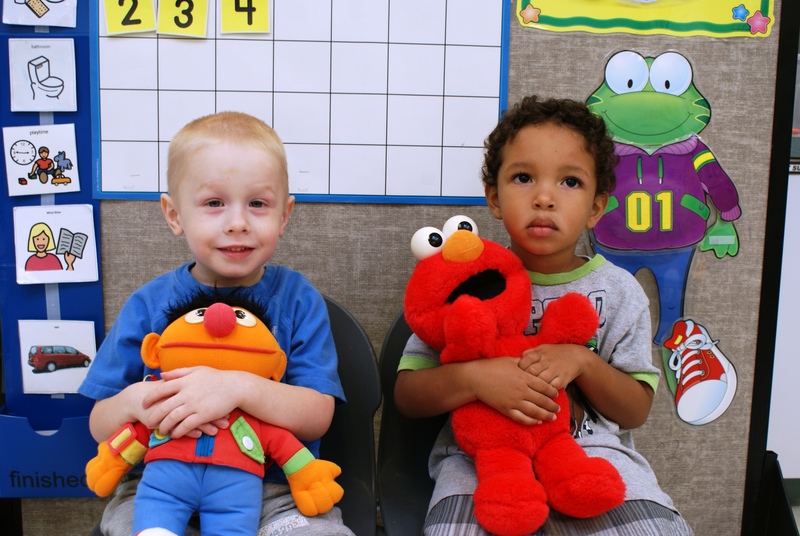 PNC has partnered w ith Sesame Workshop, the Fred Rogers Company and the National Head Start Association in this venture to provide leadership, advocacy, funding, volunteers and educational resources. Over 1.5 million children have been served through grants and innovative programs emphasizing math, science, the arts and financial education for young children. The PNC partnership with Sesame Workshop provides great educational kits for both parents and educators. You can download them by visiting the web page. Recently launched kits are also available by visiting your local PNC branch or by calling 1-877-PNC-GROW (1-877-762-4769). I also receive weekly emails from Sesame Workshop with great educational tips and updates. I encourage you to sign up as well. PNC also offers a Mobile Learning Adventure (MLA), which is a traveling exhibit that provides opportunities for parents and caregivers to learn about the importance of early childhood education while they engage in fun activities with their children. You will want to check the MLA calendar to see when the tour may be in your area! Hats off to PNC Financial Services Group for leading the way by demonstrating the importance of early learning, not only for our children’s success but for our society’s future. This entry was posted in Uncategorized and tagged early education, education, fred rogers company, grow up great, pnc, sesame street, sesame workshop. Bookmark the permalink.